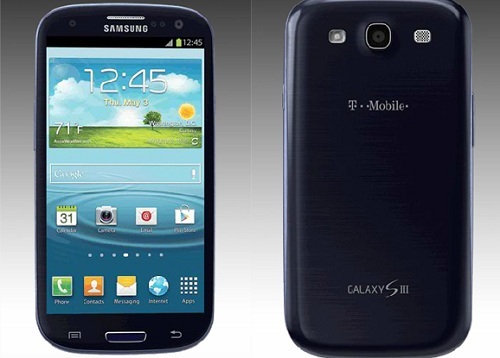 Recently an OTA update was released for the Samsung Galaxy S3 I9300 for Android 4.1.2 XXEMD3. If you haven’t already updated your phone, you might want to check for updates and if you have, follow this tutorial in order to root Galaxy S3 I9300 on Jelly Bean 4.1.2. The process is highly simple, just make sure you follow the steps as they are. Before you begin though, you need to ensure that you have at least 50% battery left and that you have the correct USB drivers. Please note that the tutorial makes use of CF-Auto-Root. Moreover, please know that this tutorial will be applicable to root Galaxy S3 device alone. Finally, please be certain that you have the USB debugging mode on and that you backup all the sensitive data that may be on your phone since this process will remove all your data. If you are ready, please follow the tutorial below. Launch Odin on your computer and connect the Galaxy S3 to the computer using the USB cable while it is still in the Download Mode. Odin should detect the device and the corresponding COM port should turn yellow. Once the flashing is complete, your phone will restart and you will see a PASS message with green background. This is a sign that your flash was successful. Please know that the restart will take some time as it is a new install. Once the phone reboots, please install an application that requires root in order to check if the process was successful. If not, please repeat that process.